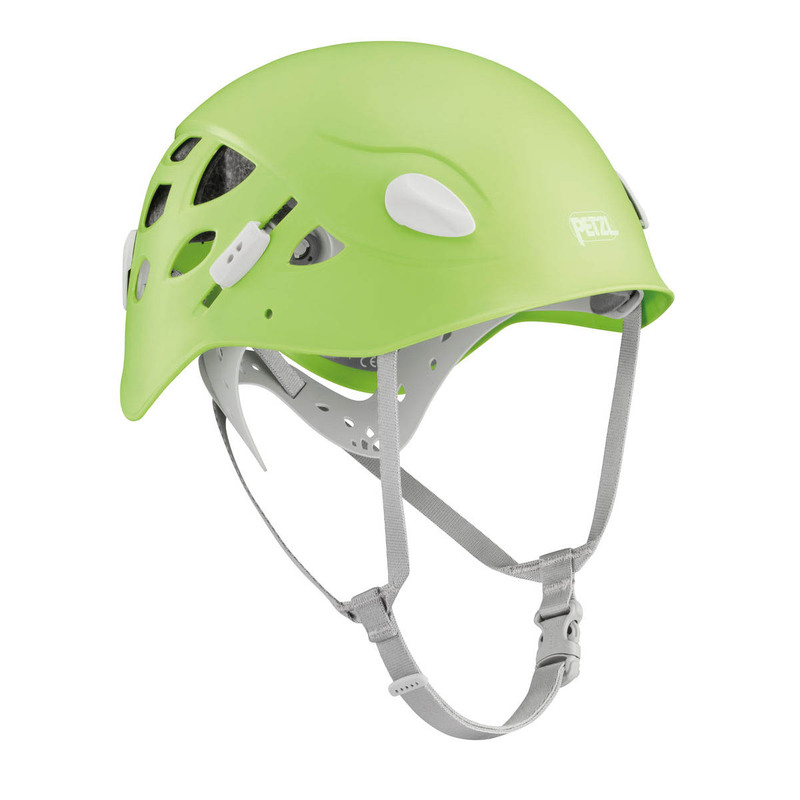 The ELIA helmet was designed and advanced to respond precisely to the requirements of women. The ground-breaking OMEGA headband system (Petzl patent) permits the helmet to be put on and removed effortlessly and offers supreme ease. This feature also includes a new headband and webbing adjustment device, which allows the helmet to be specifically fine-tuned for diverse head shapes.